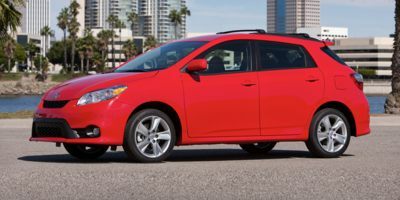 Buying a 2012 Toyota Corolla, and saving $4000 off of MSRP. 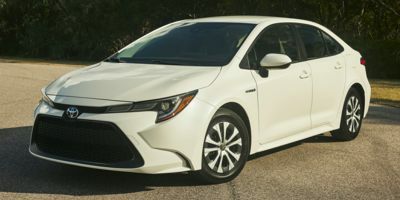 This vehicle was chosen because Toyota was offering 2 factory incentives that made it a good buy as well as the options that were included with this package. I spoke directly with the Sales Manager who was professional and honest. I gave all the facts based on the Car Cost pricing as well as the factory rebates. I was up front regarding the pricing and negotiated the fairest deal I could based on my trade. I did not get what I wanted on the trade but took into consideration the large discount I received on the new car purchase. Researched the closest dealer in my area and followed the Car Cost Canada guidelines, and approached the fleet manager with the report. I simply asked if he could beat the price since this dealer was not part of the program. Without hesitation they recognized the report as legitimate and matched the CCC report, plus further discounts on other options. The service and the dealer were very professional and organized. It made buying a car a pleasent experience. Determine what a reasonable cost + profit is for your new car, then go to a few dealers to see who gives you the best bottom line (cost of new car less trade). 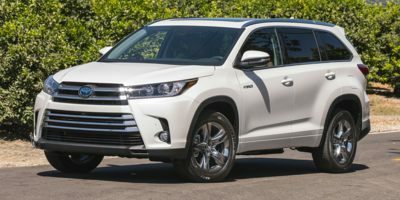 Leasing a 2010 Toyota Highlander, and saving $2500 off of MSRP. 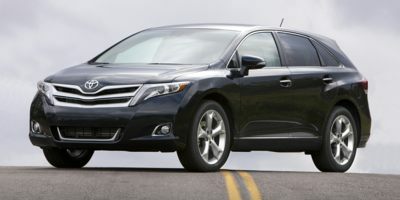 Buying a 2011 Toyota Venza, and saving $500 off of MSRP. The vehicle has very good rating. Keep up the good service! Get more dealers to cooperate. Great service, and worth every penny. I would recommend someway to stay logged in no matter what tab you choose. I had to log in over and over again in the same session (because I navigated outside the member login portion), and it was somewhat annoying. It’s a small price to pay. 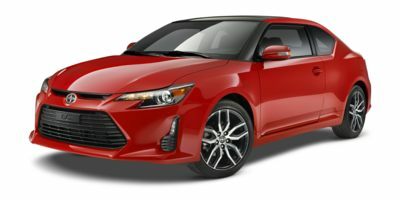 Leasing a 2011 Scion tC, and saving $1000 off of MSRP. Buying a 2009 Toyota RAV4, and saving $6000 off of MSRP. 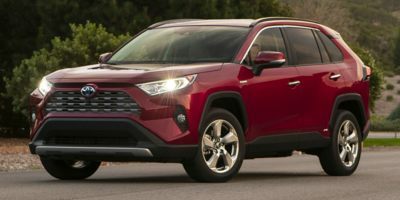 Leasing a 2009 Toyota RAV4, and saving $2500 off of MSRP. It was a pleasure to deal with Marc at Scarborough Toyota. Probably the most painless experience buying/leasing a car I've ever had! 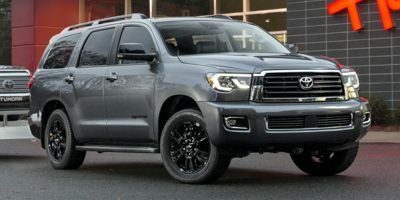 Buying a 2009 Toyota Sequoia, and saving $1500 off of MSRP. Our offer was invoice price + $600. 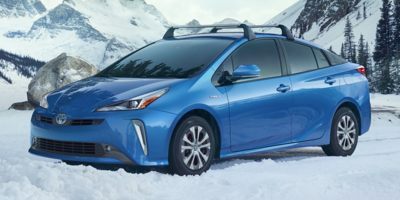 Buying a 2009 Toyota Prius, and saving $5000 off of MSRP. Did not use Wholesale Price Report as vehicle was reduced $3000 by factory & $1000 by dealer. No room for negotiation. All I negotiated was tinted windows for no added cost. 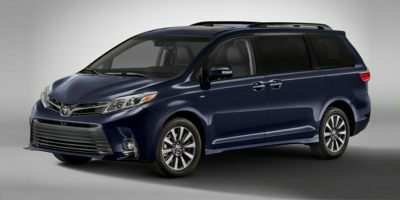 Buying a 2008 Toyota Sienna, and saving $3000 off of MSRP. You must show your car cost report, before the sales person will get serious in the reduction of the price. They priovided excellent service all around. They were patient explaining everything to my daughter, it was her first car. If you present the dealer ship with the price, and offer to pay them 3-4% above cost, it becomes a fair deal for both parties. 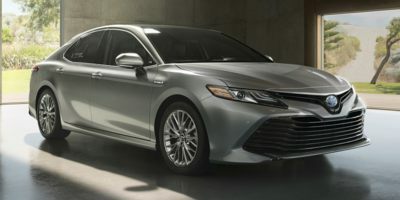 Leasing a 2009 Toyota Camry, and saving $3000 off of MSRP. A friend referred me to this dealership and for July Toyota had 2000 of MSRP and I got an extra 800 on top of that. 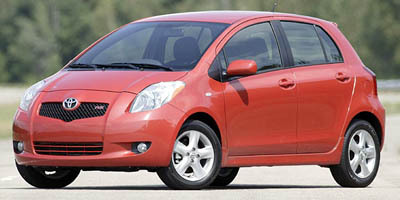 Leasing a 2008 Toyota Yaris, and saving $500 off of MSRP. I did not use my wholesale price report, I did not even request one as I had a very negative experience with the Peel Chrysler, the dealer referred by CarCostCanada. I went straight to Toyota and negotiate the price with Pauline who was sensitive to the situation I found myself in after Peel Chrysler failed to delivered the purchased vehicle by May 31. 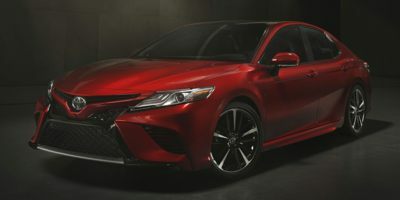 Buying a 2008 Toyota Camry Hybrid, and saving $3000 off of MSRP. Good dealer, have purchased 2 cars from them previously. Very professional, comfortable to deal with. Knowing the wholesale price going into the negotiation was comforting - negotiated up from the wholesale price instead of down from retail price. Negotiate the Extended Warranty. No need to pay full retail on it.